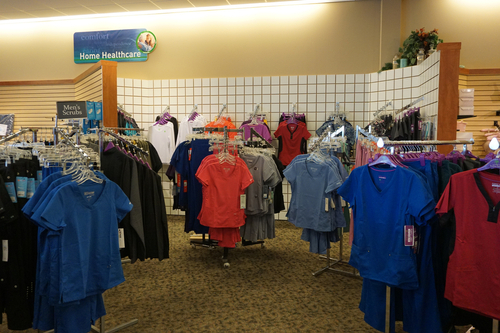 Carroll Apothecary carries a full line of name brand medical scrubs for men and women. With our wide variety of styles and brands you get the professional image you want without sacrificing fashion, comfort and quality. At Carroll Apothecary you will get the perfect set of scrubs, top notch service with an enjoyable shopping experience.